Extra-durable, corrosion-resistant nickel manganese alloy steel chains are reversible and made of thick, square links for excellent grip and reliable wear. Chains are sized to fit wide-base or dual tires. Lowest Prices for the best tire chains from Pewag. Pewag All Square Snow Tire Chains for Wide-Base and Dual Tires - 1 Pair part number PWE3231S can be ordered online at etrailer.com or call 800-298-8924 for expert service. Extra-durable, corrosion-resistant nickel manganese alloy steel chains are reversible and made of thick, square links for excellent grip and reliable wear. Chains are sized to fit wide-base or dual tires. Order: RelevanceNewestRating - High to LowRating - Low to High Extra-durable, corrosion-resistant nickel manganese alloy steel chains are reversible and made of thick, square links for excellent grip and reliable wear. Chains are sized to fit wide-base or dual tires. 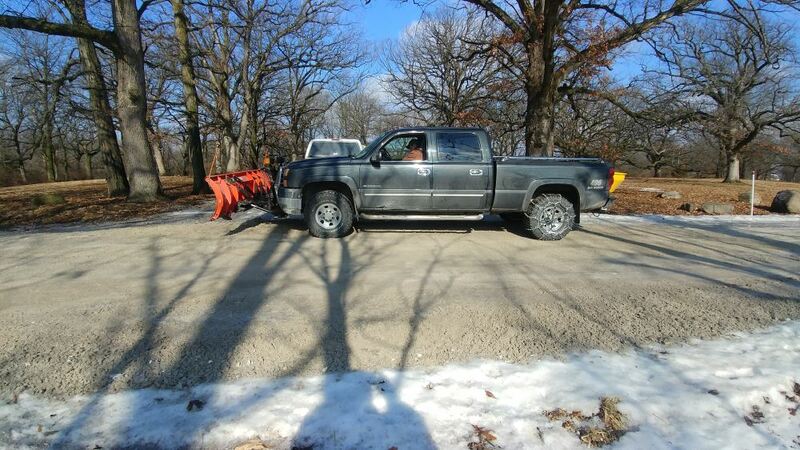 The online owner's manual for the 2015 Ram 2500 says (on page 614) to use chains only on the rear LT275/70R18E tires. 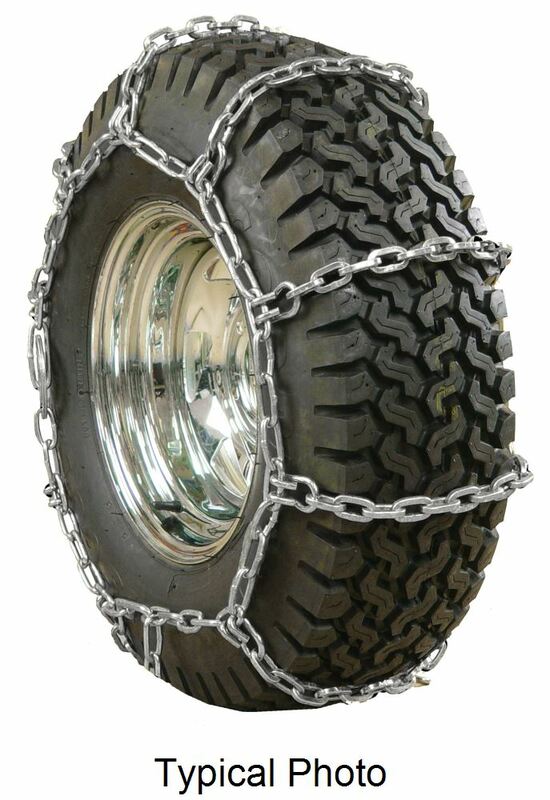 The Pewag All Square Snow Tire Chains # PWE3231S you referenced will fit your rear tires and give you an exceptionally durable set of chains for on-road or off-road use. Since these chains are reversible you can flip them over and use the other side once they are worn.